A Little About Me: I am sweet, precious, silly, and such a happy fun-lovin gal! I love to play with my toys and my people, I am obsessed with my walks and enjoy sunbathing. I listen to my humans extremely well and strive to keep a smile on their faces. I am a very quiet pup, besides the fact that I adorably snore whenever I sleep. I was born to give kisses and snuggle best after a nice walk! I am not very high maintenance, just need my walk and a meal and we are all good. I mind my business when you are busy but will follow you if you leave me, I like to see my people and accompany them out and about. I am just a little blue bundle of joy who wants nothing more than to be a cherished family pet and treated like princess I am. Fergie is in foster. 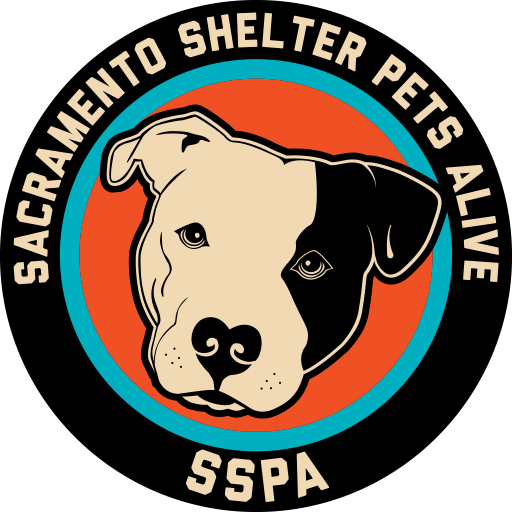 Email an application to us at sacramentocountydogs@gmail.com to start the online adoption counseling process.